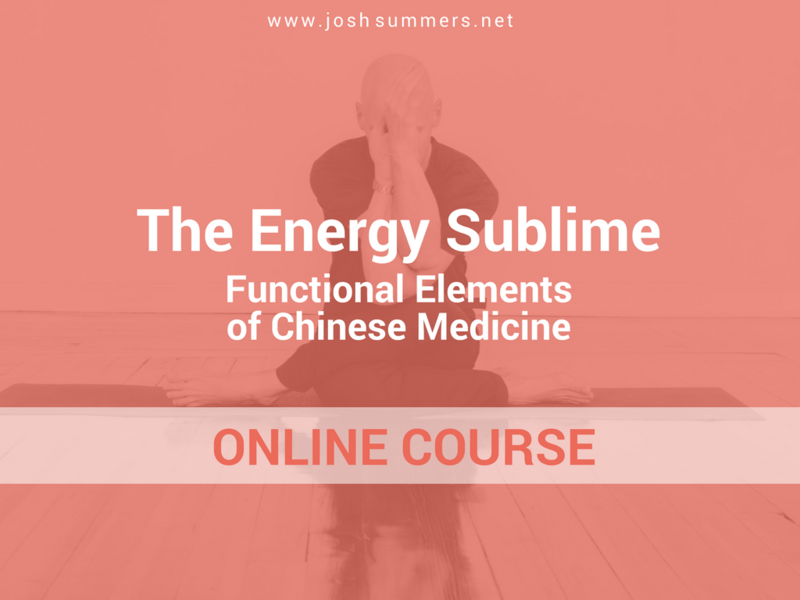 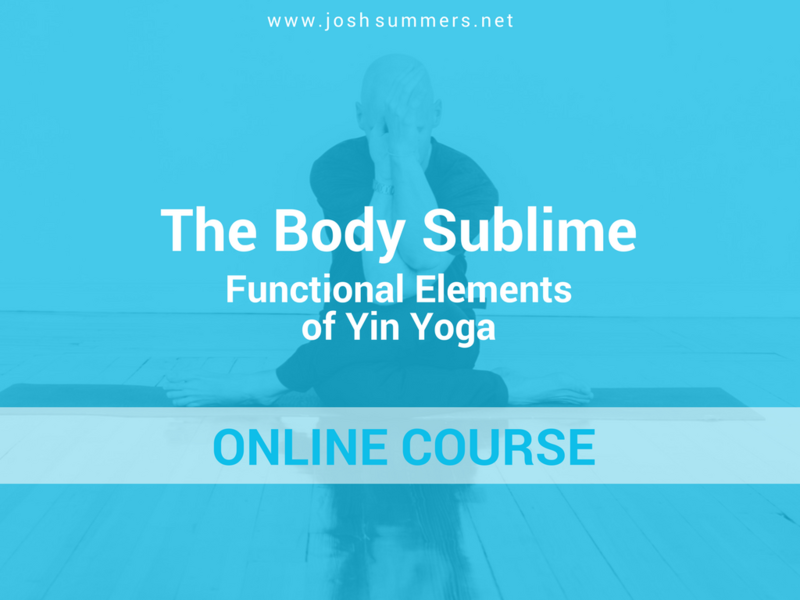 Here are the online courses offered by the Summers School of Yin Yoga. 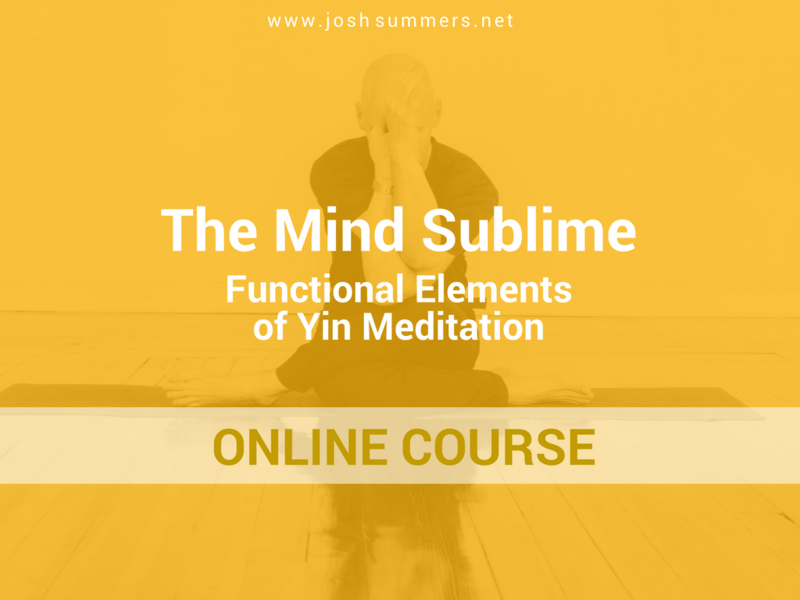 Each of these four mini-courses serve as the online component to the live teacher trainings – see upcoming events for a complete listing. 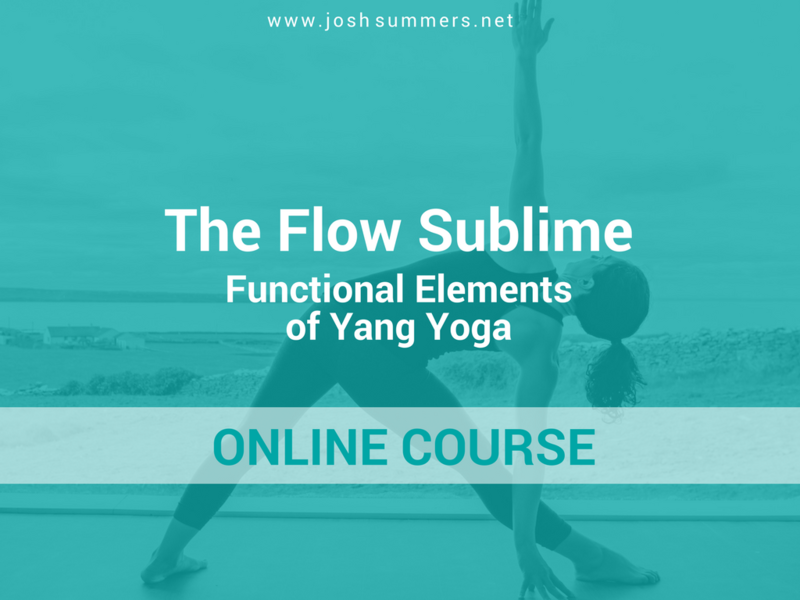 Each of these courses are designed to be taken standalone as well – even if you are not enrolled in the Summers School of Yin Yoga. 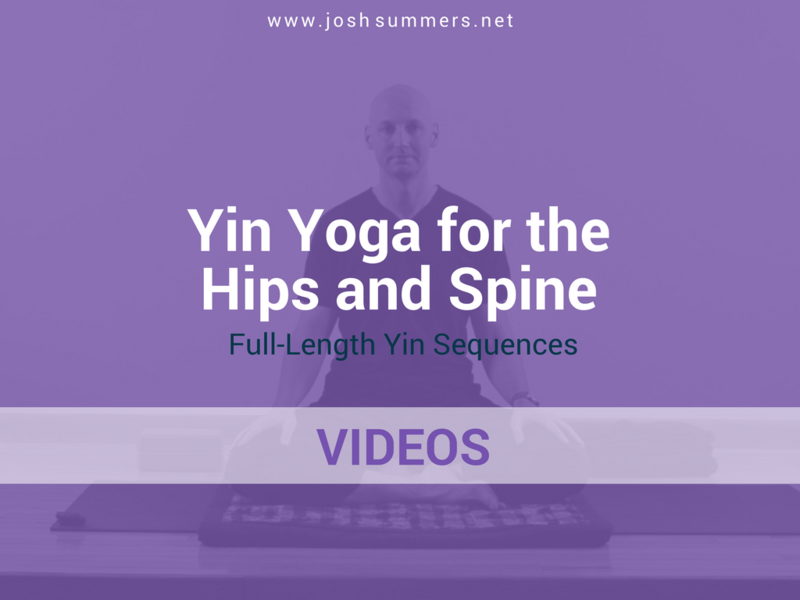 Yin Yoga for the Hips and Spine is a set of two full-length Yin Yoga sequences led by Josh Summers. 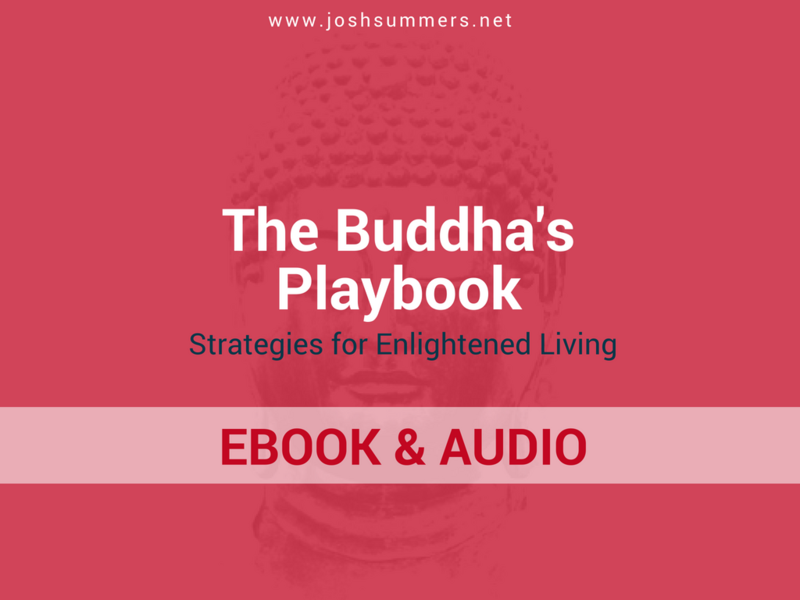 The Buddha’s Playbook is an ebook, an accompanying training workbook, and a set of 5 guided meditations.